Providing high quality, custom stone fabrication and installation in the New Jersey/New York area for homeowners, designers, architects and kitchen showrooms. 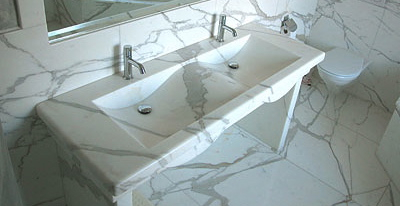 We only work with exclusive materials such as soapstone, marbles, quartz and quartzites. At M. Teixeira Unique Surfaces, we focus on quality craftsmanship, friendly and professional service and the best quality products. 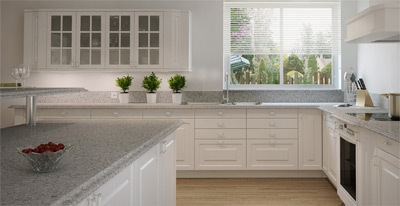 Homeowners who want an exquisite and exclusive product in their home are choosing soapstone countertops. 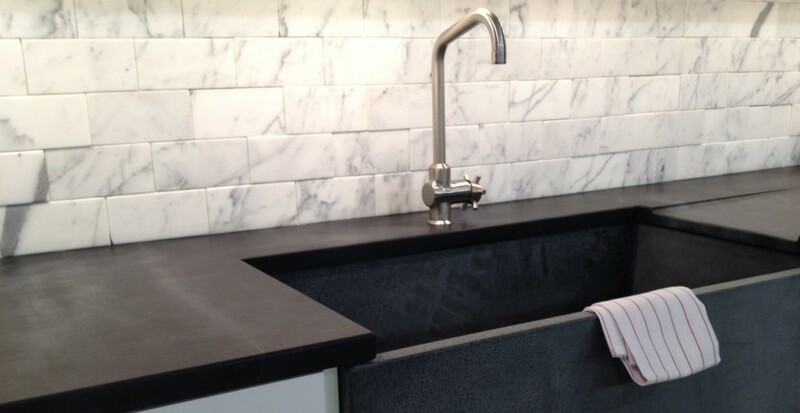 Although a porous stone, some marbles can make a great selection for kitchen or bathroom projects. 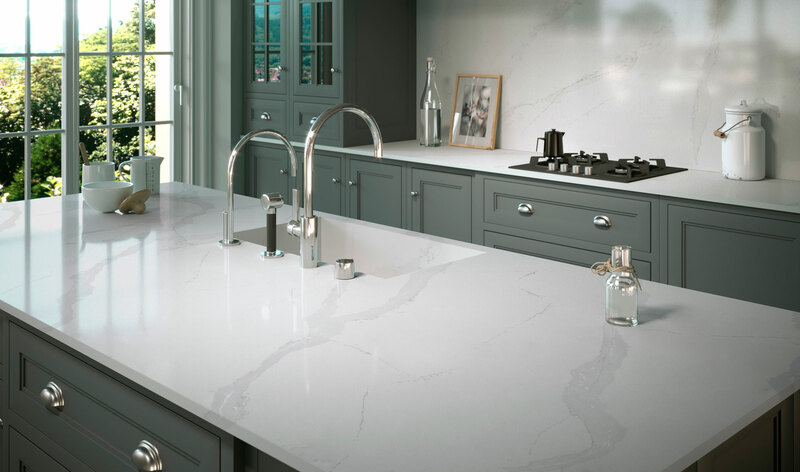 Non-porous, scratch resistant and highly resistant to stains, quartz retains its beauty without sealants or waxes.